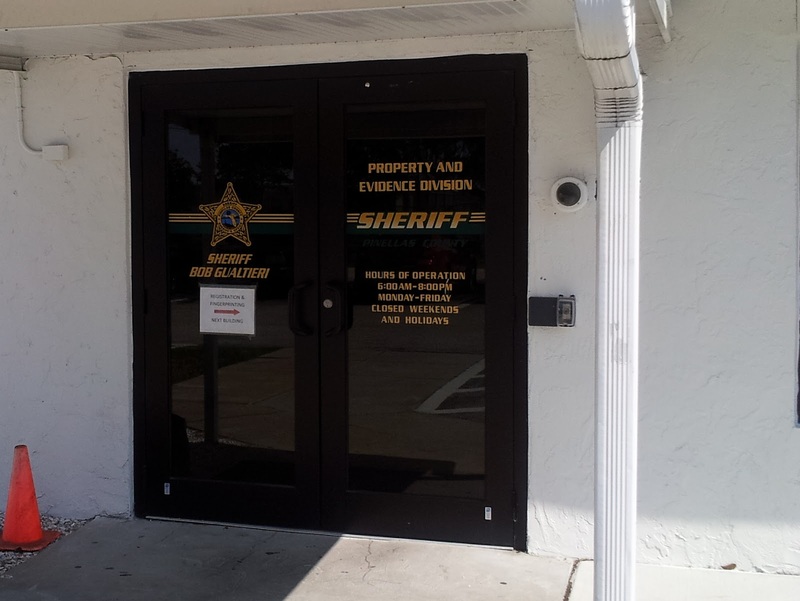 Crime scene evidence goes here for prosecution of cases by the Pinellas State Attorney’s Office. 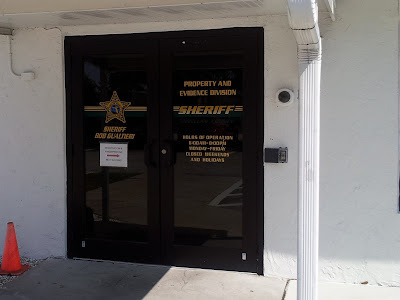 Located across the street from the Courthouse and the jail. Evidence Used Against You? Call Casey at 813-222-2220 .